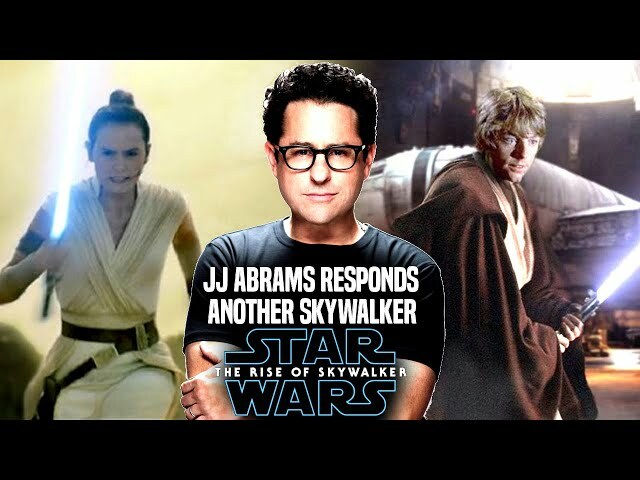 Star Wars Episode 9 is set to arrive later this year by director jj abrams! 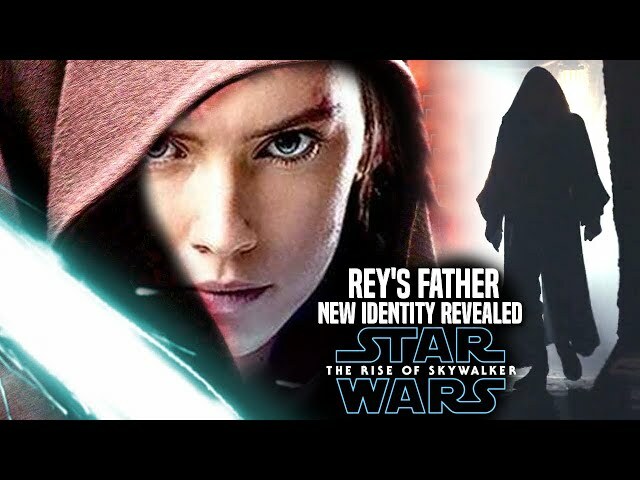 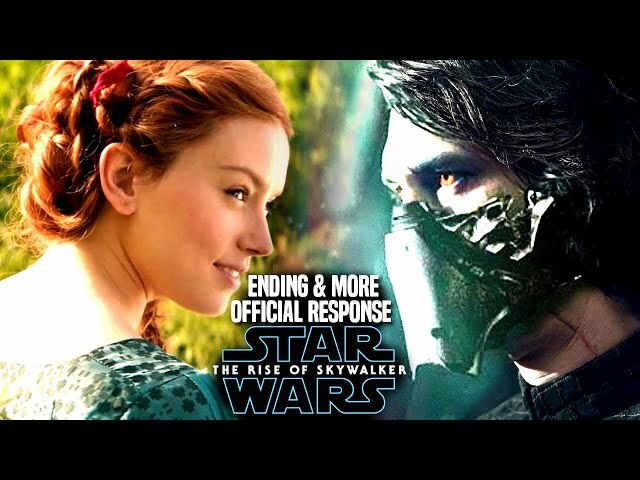 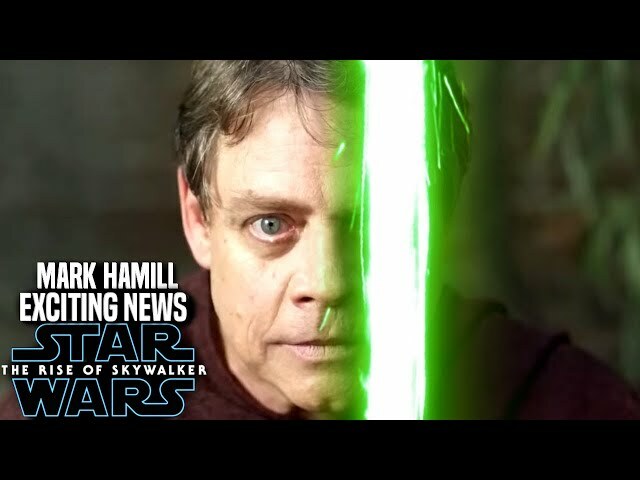 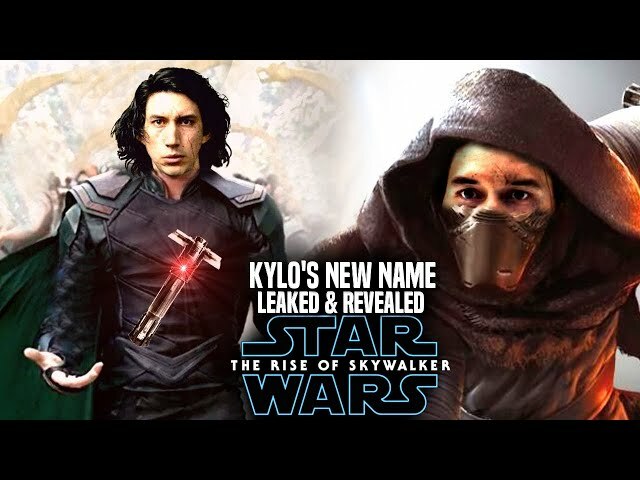 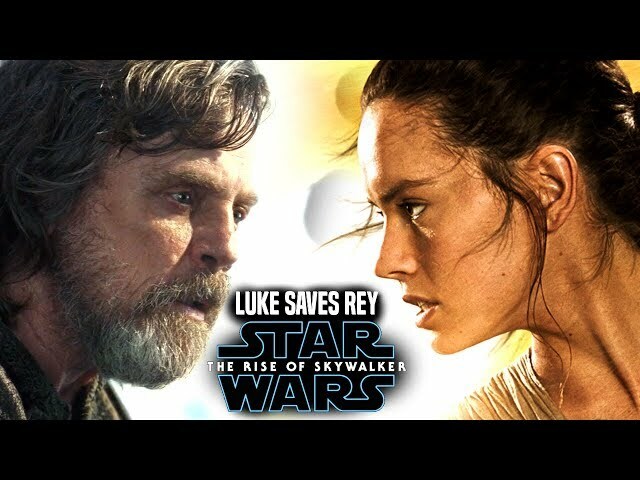 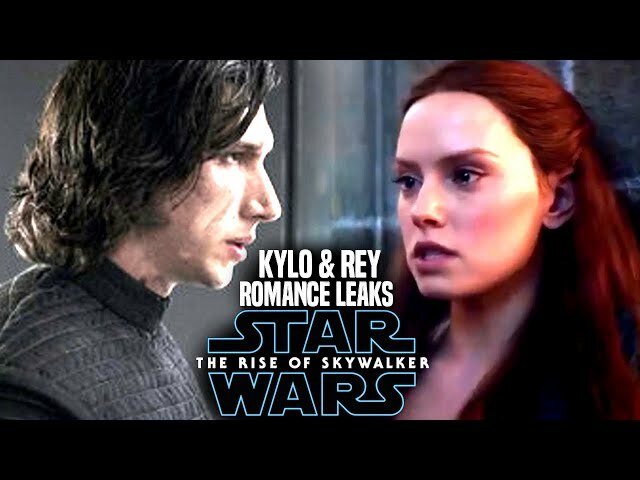 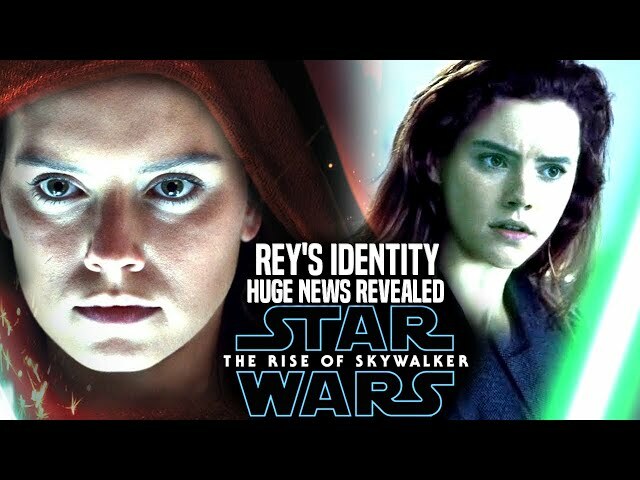 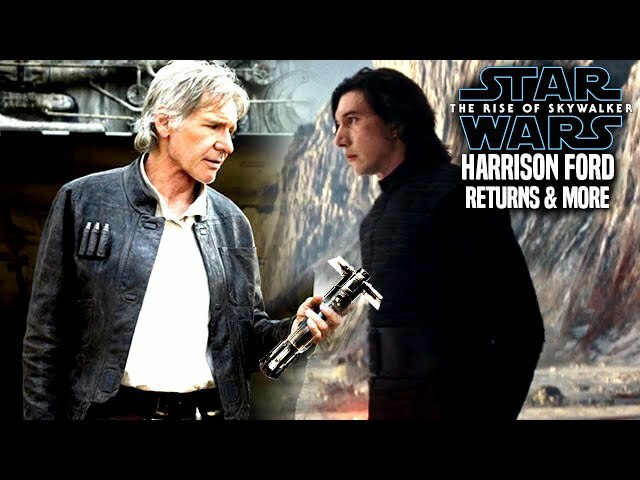 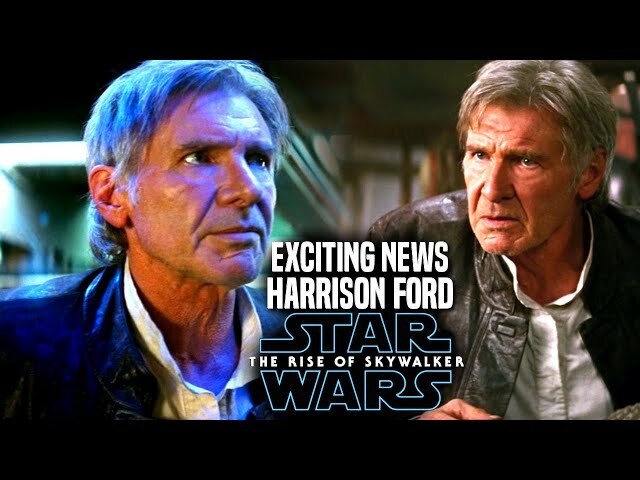 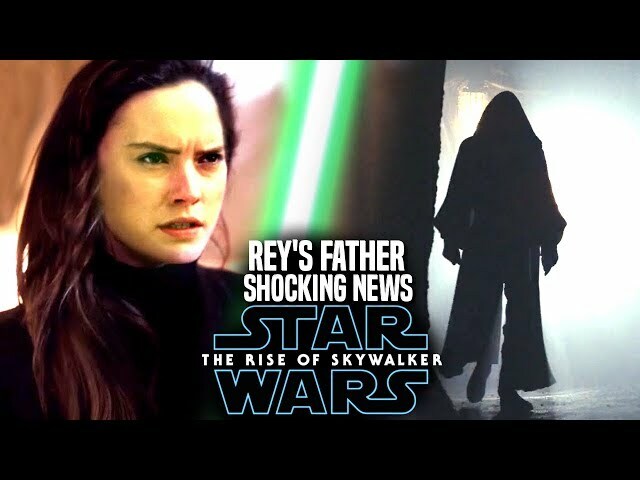 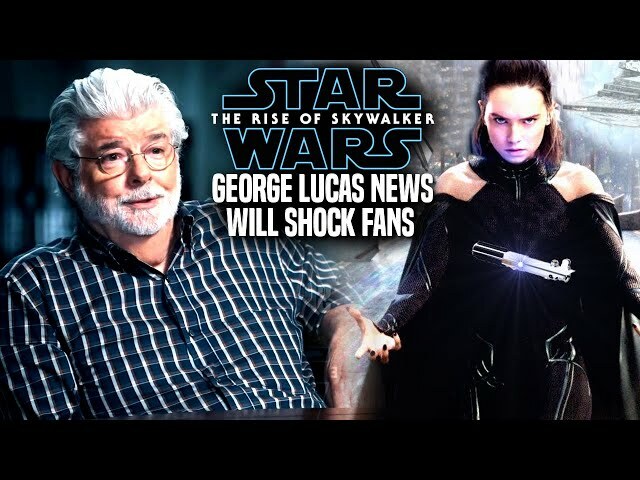 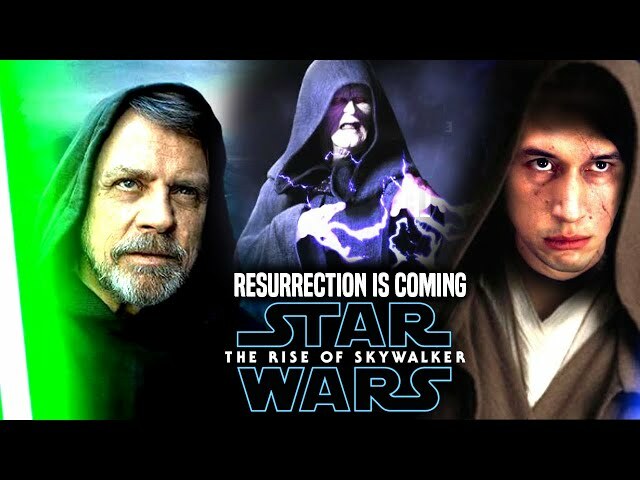 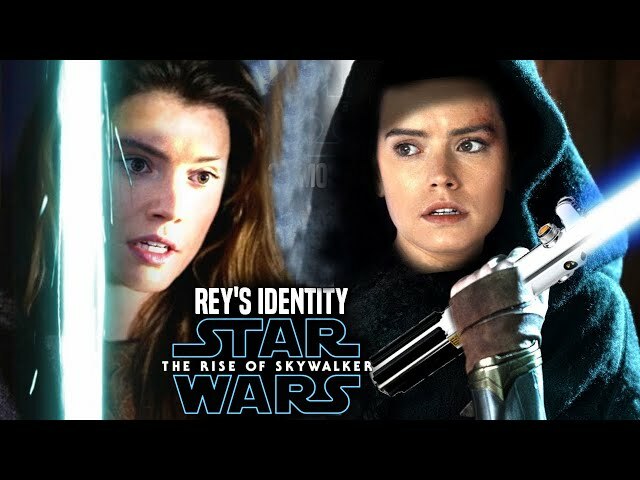 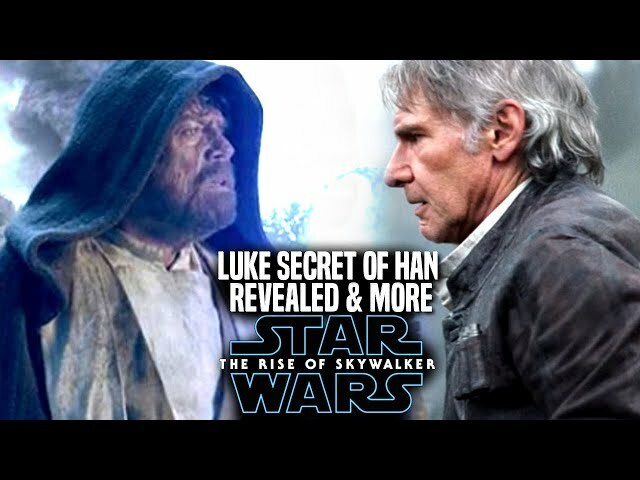 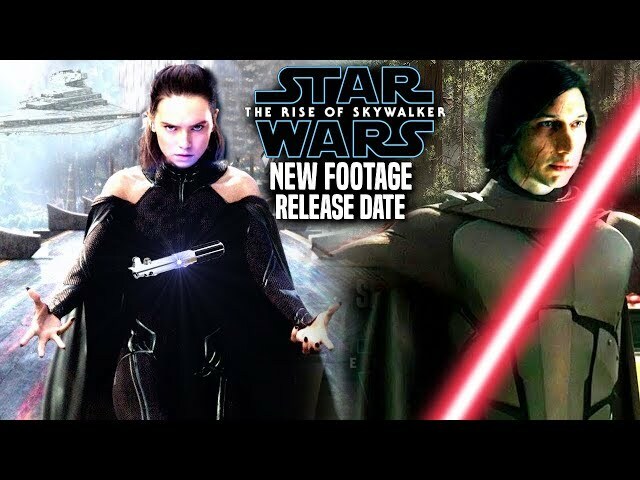 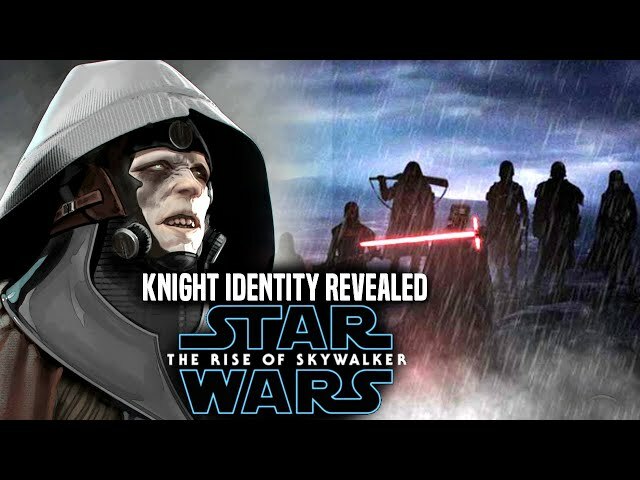 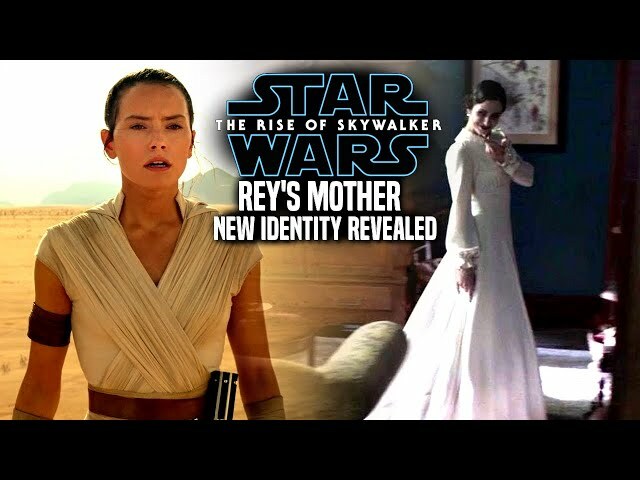 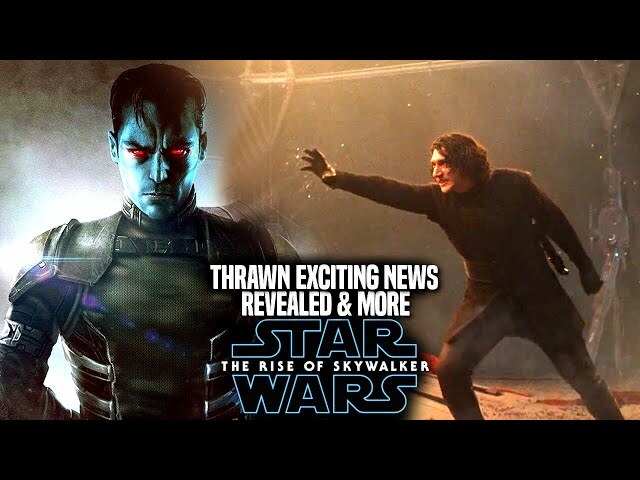 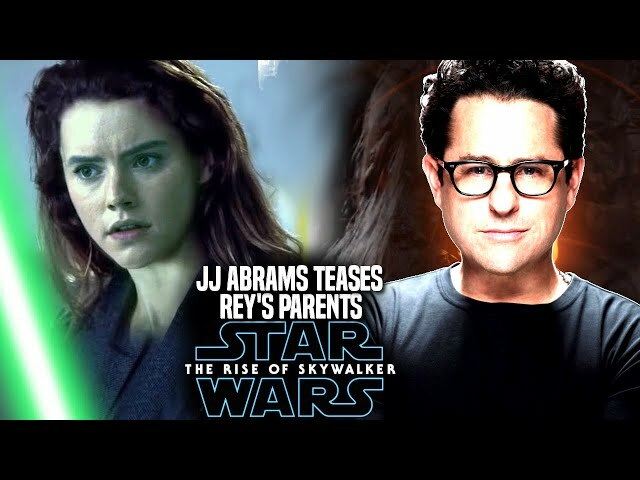 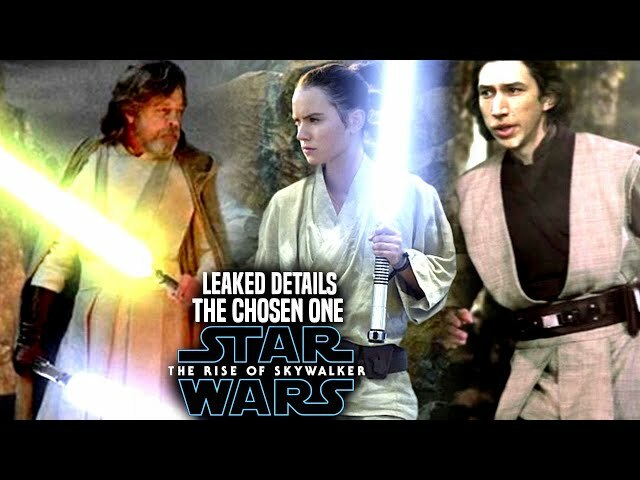 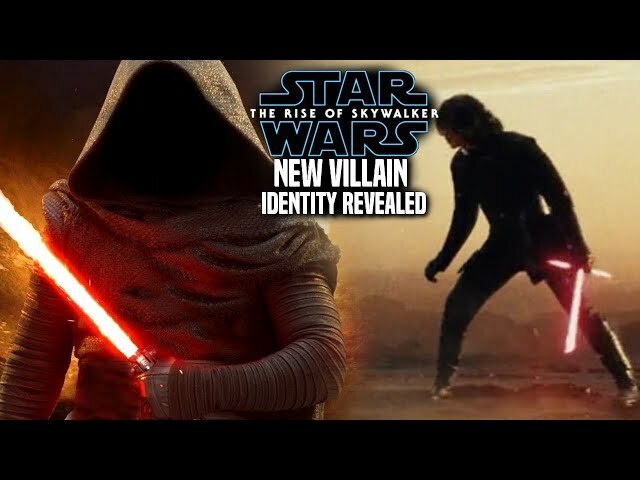 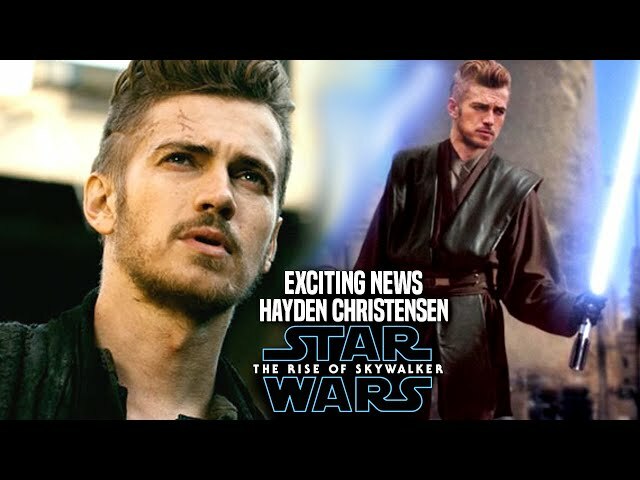 The film is said to bring a return of the iconic character luke skywalker as well as some of the star wars sequel trilogy character like rey and kylo ren. 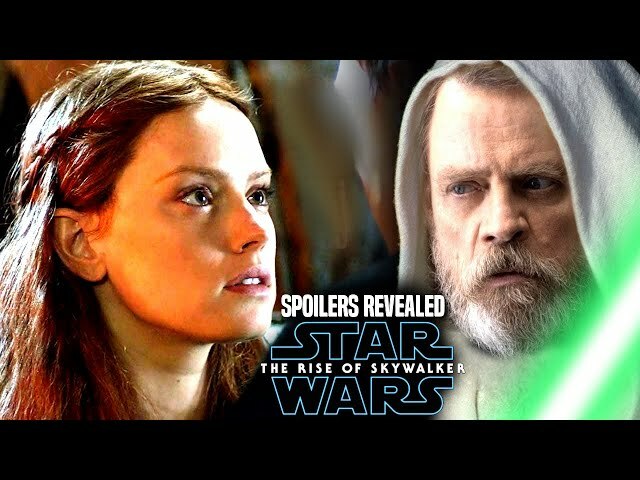 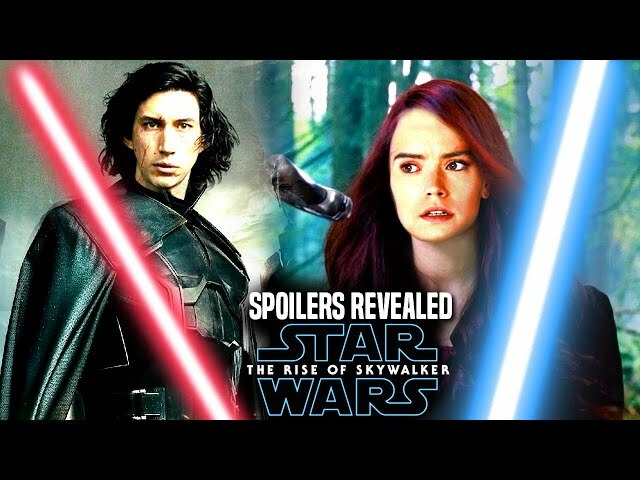 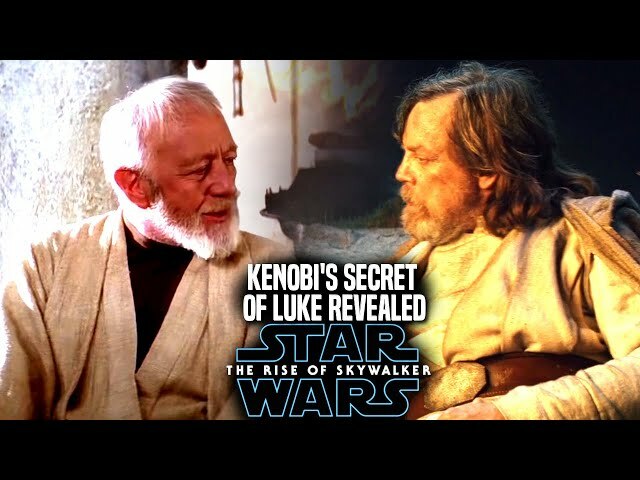 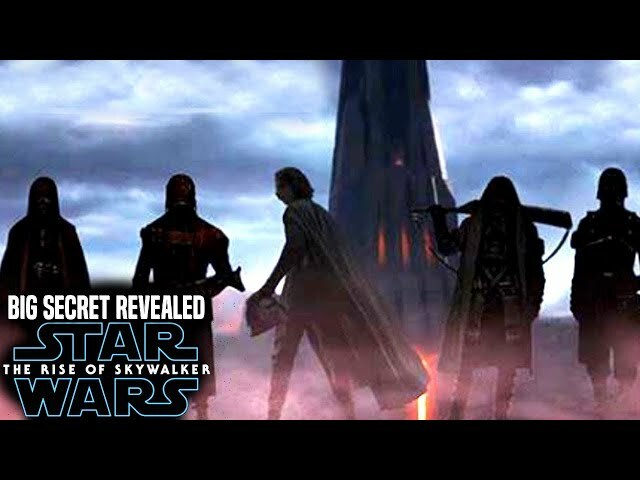 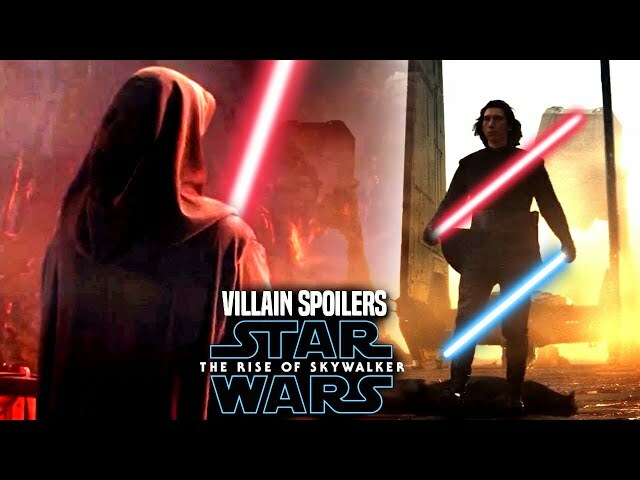 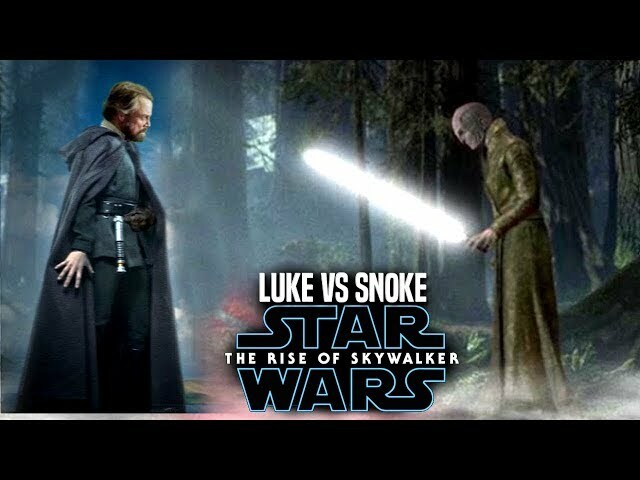 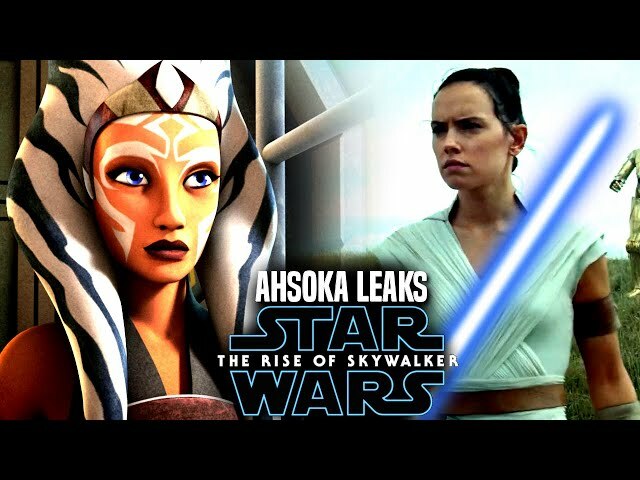 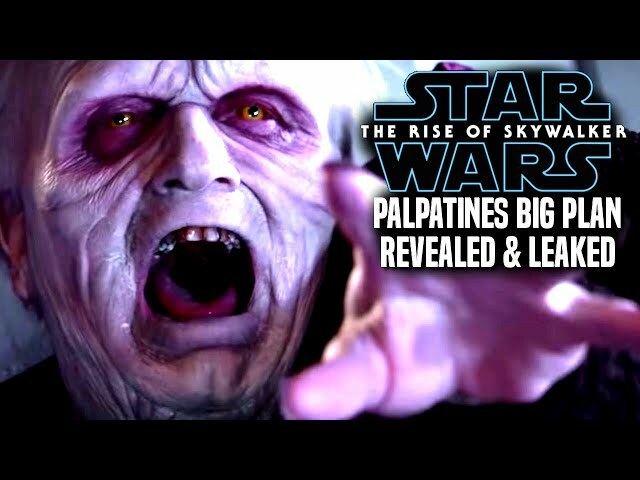 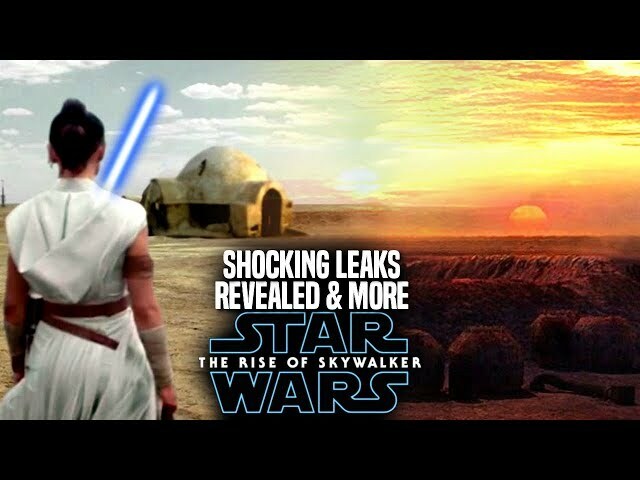 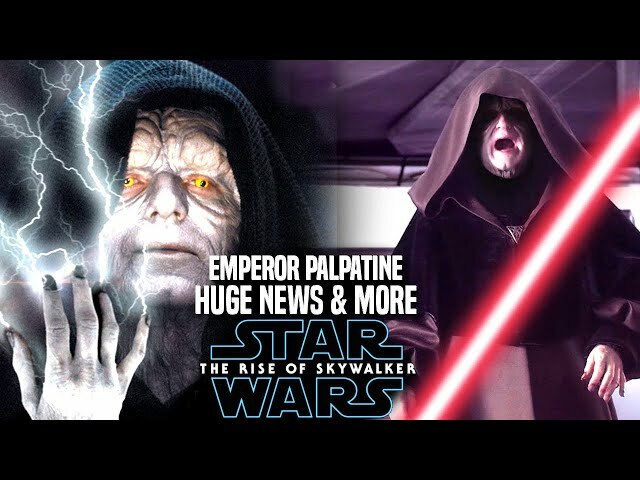 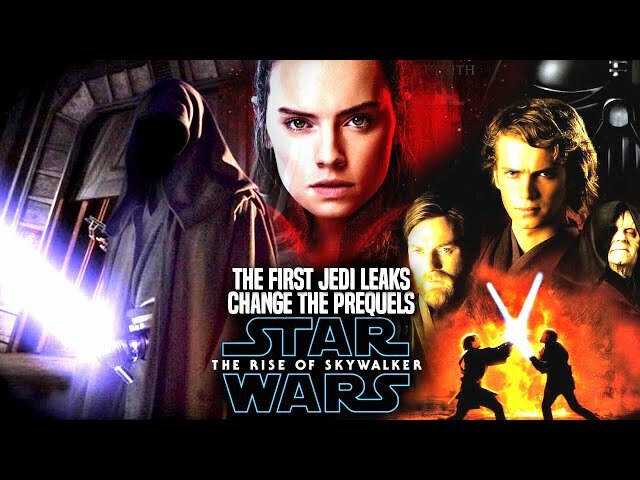 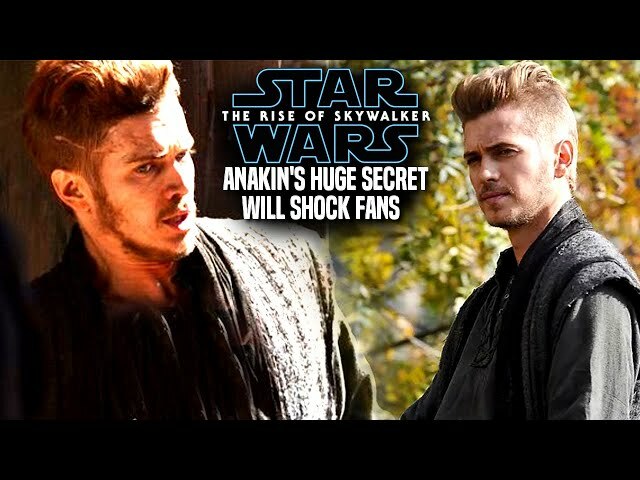 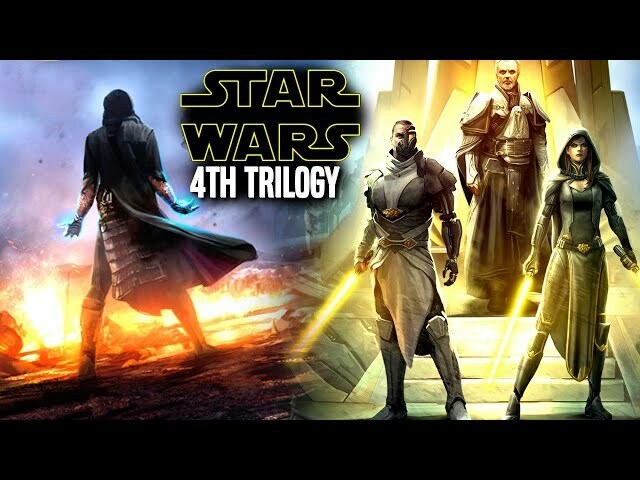 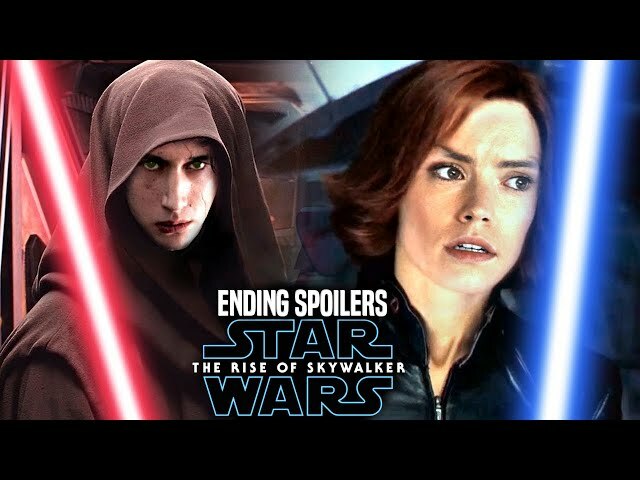 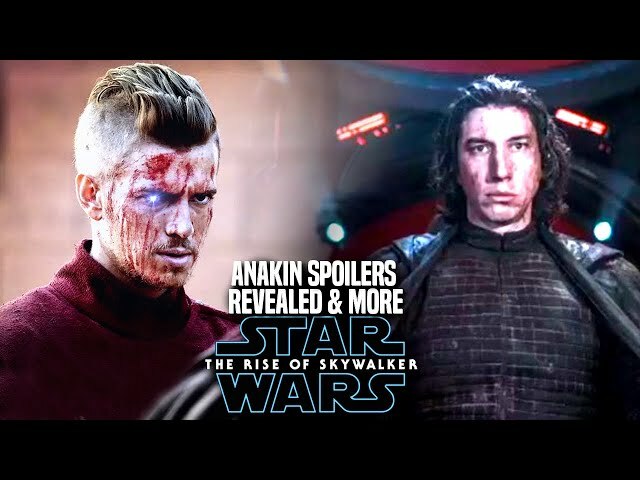 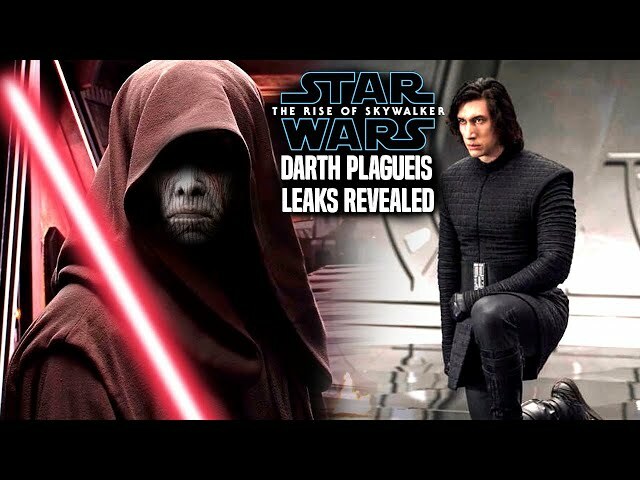 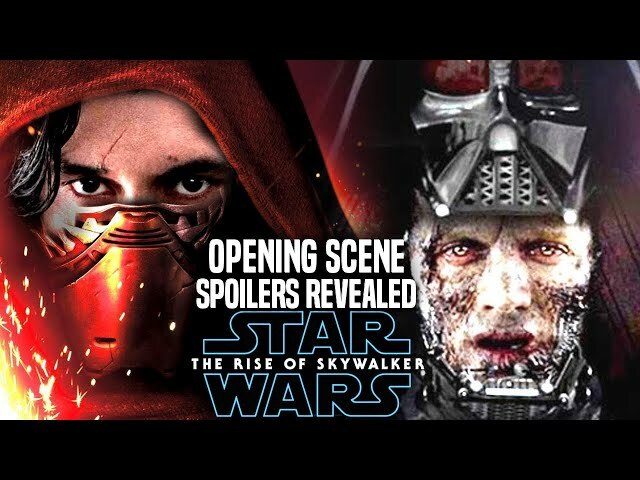 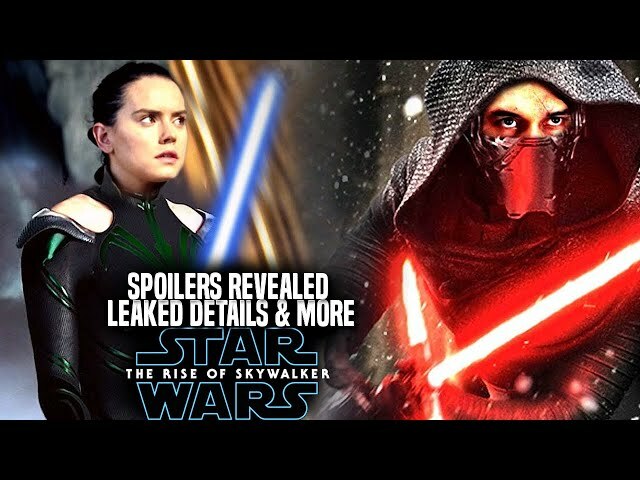 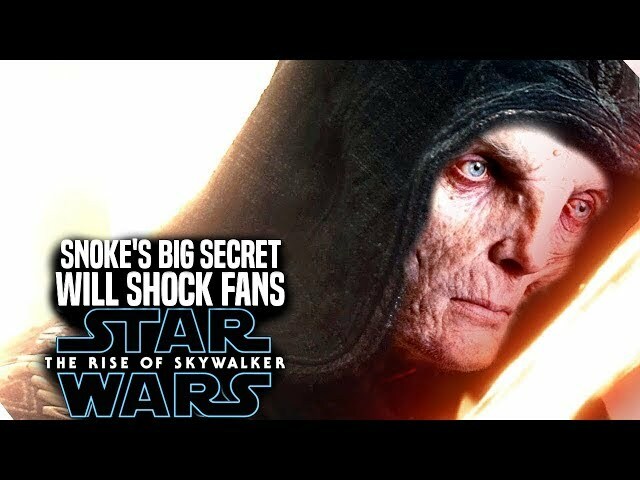 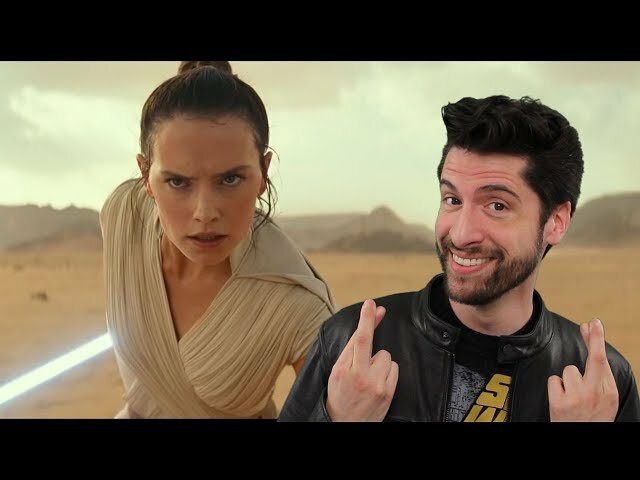 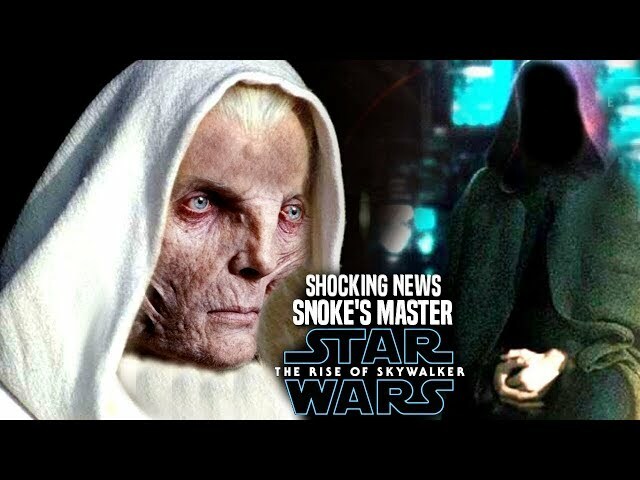 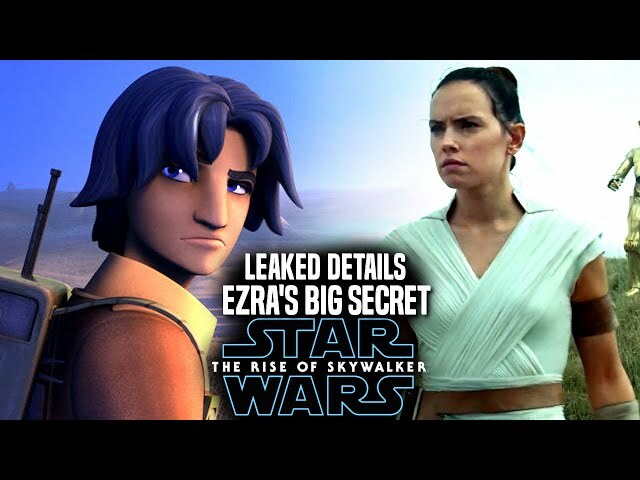 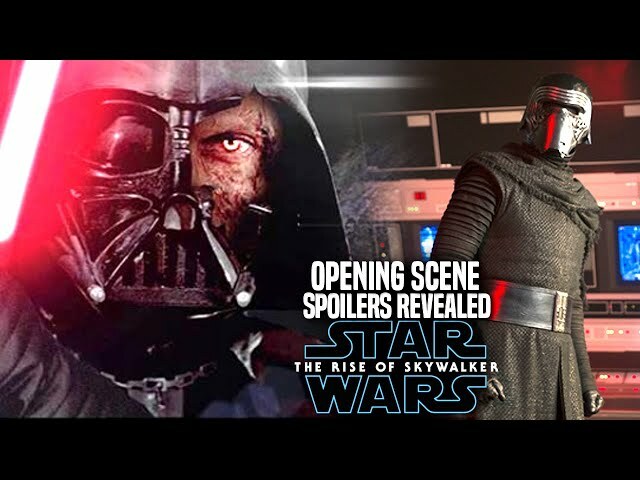 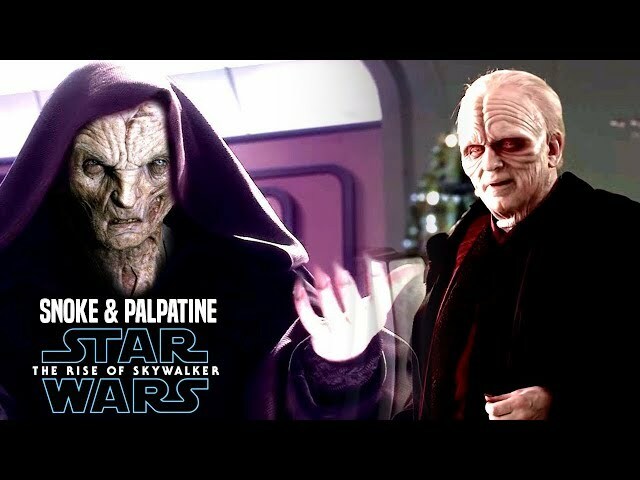 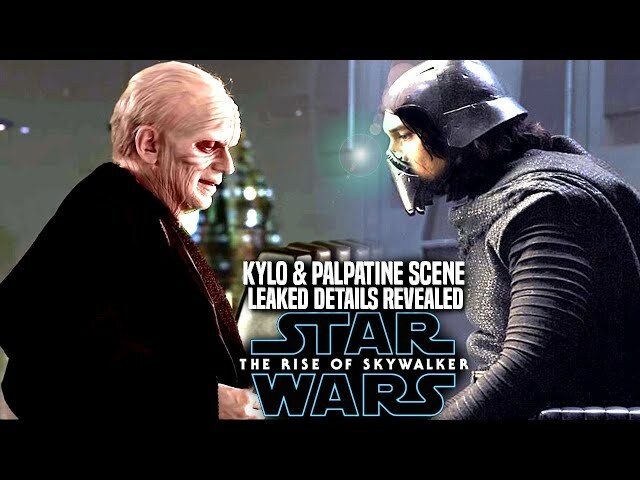 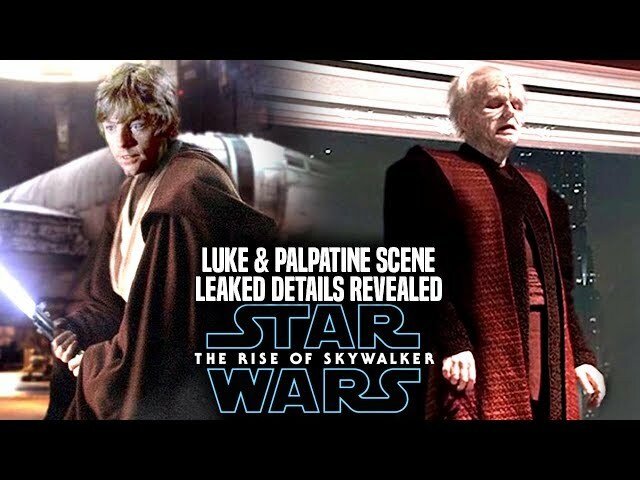 We will be going into some star wars episode 9 spoilers...potential spoilers of course when it comes to a star wars episode 9 plot leak revolving around the 3rd act of the film.